Celebrate 28 years of Mariachi Spectacular de Albuquerque! This spectacular event lives up to its name by presenting world-renowned professional groups showcasing a variety of styles within this cultural music tradition. Performances are passionate, heart rendering interpretations of classic Mariachi songs. 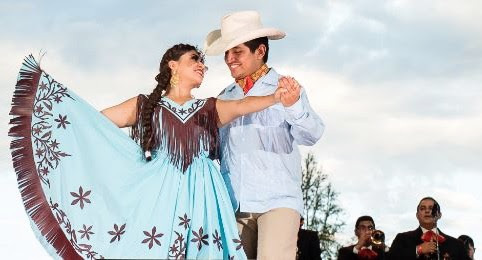 The festival’s events include musical and ballet folklorico workshops, the induction ceremony for the Hall of Fame, and a special mass. Additionally, attendees can attend various showcases, culminating in the Spectacular Concert on the final day of the festival. Cost: Tickets range from $50-$80 per person and can be purchased here. Ready to plan your next cultural music adventure? Contact us today!